WT Partnership was engaged by the Department of Transport in 2006 to provide cost planning and estimating for the Clifton Hill Rail project. 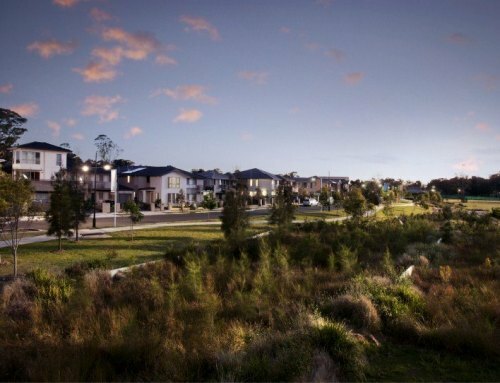 The project included building a second rail track for 750 metres between Clifton Hill and Westgarth stations. 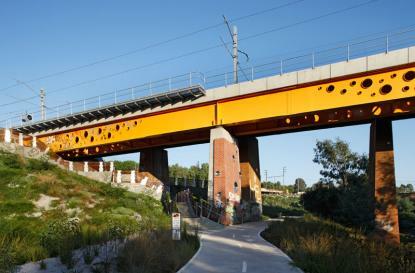 As part of the project, a new rail bridge was constructed over Merri Creek. Continuous double tracks ensure trains can pass each other through this busy section of the Epping line. improved access for cyclists and pedestrians in the area. Safety has also been improved, with upgrades to four pedestrian crossings, including automatic pedestrian gates with audible warnings. The project now enables services on the Epping and Hurstbridge lines to operate more efficiently, resulting in greater reliability for commuters and more flexibility for timetabling. 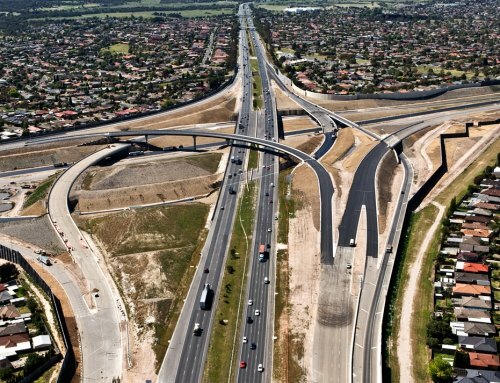 The upgrade will allow for the future extension of the network to South Morang.